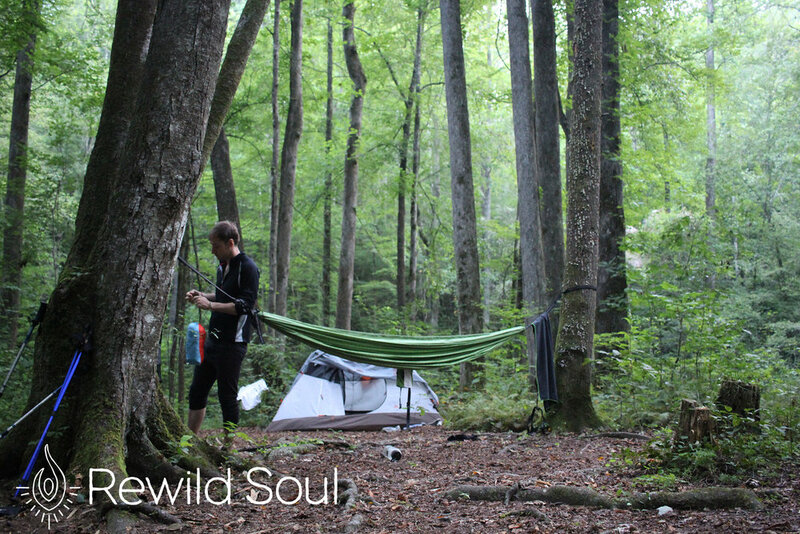 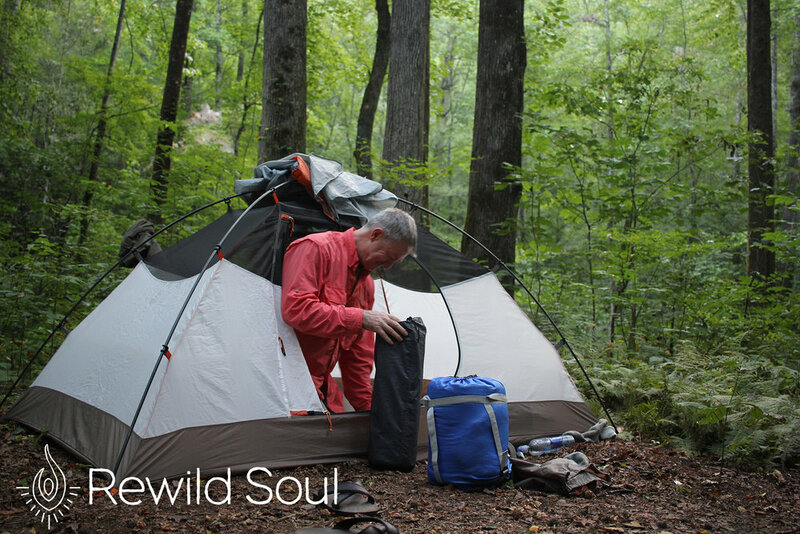 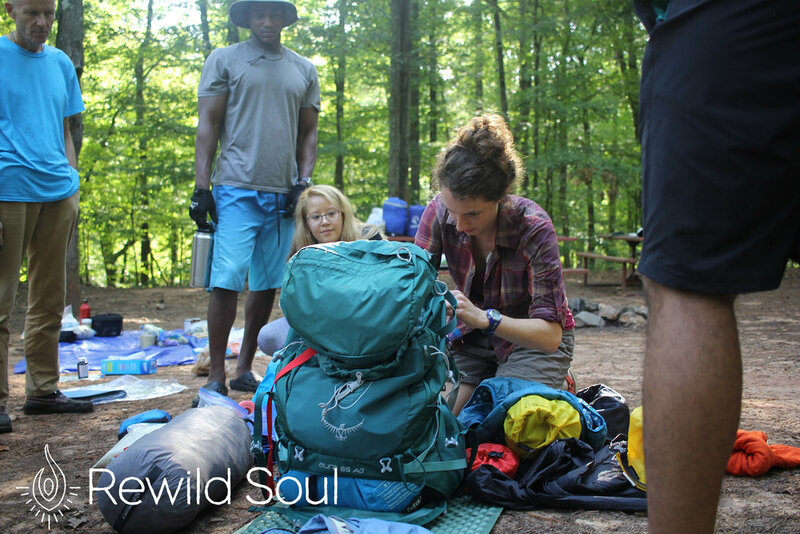 We change lives by introducing people to self-discovery through empowering wilderness experience. 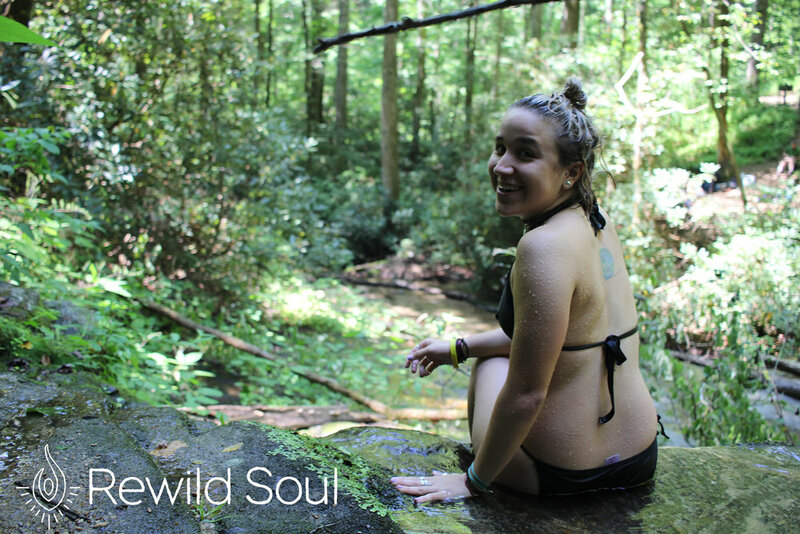 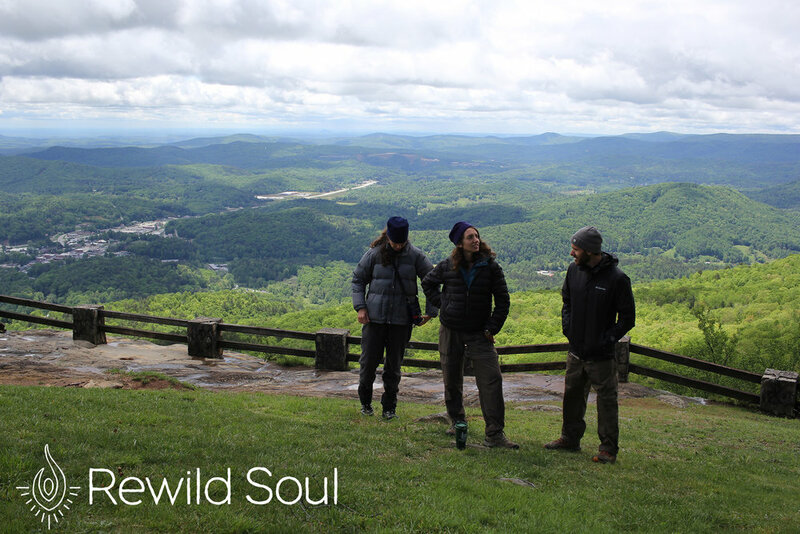 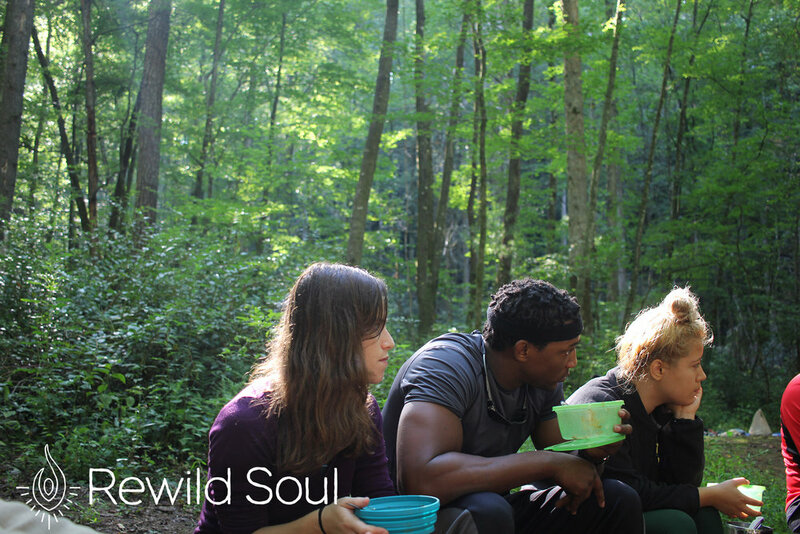 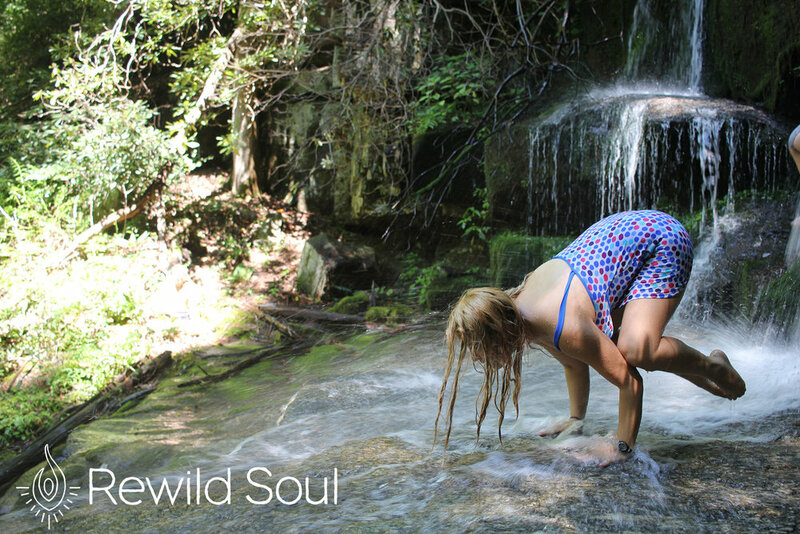 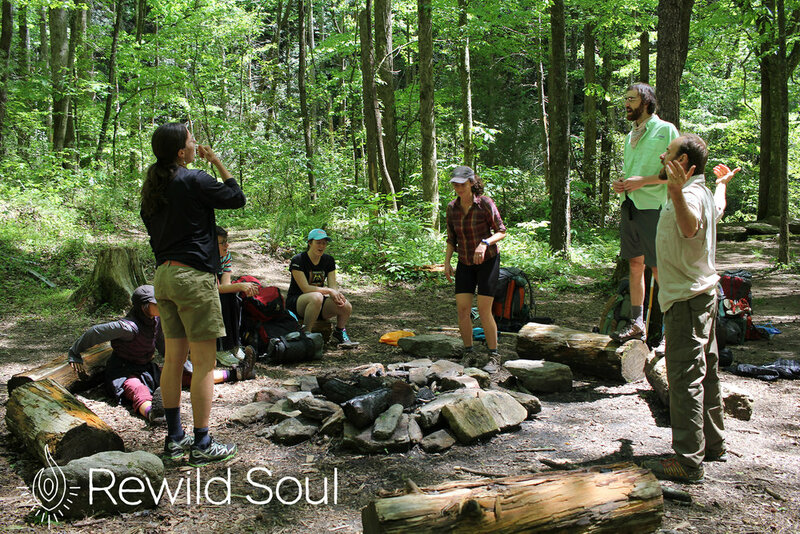 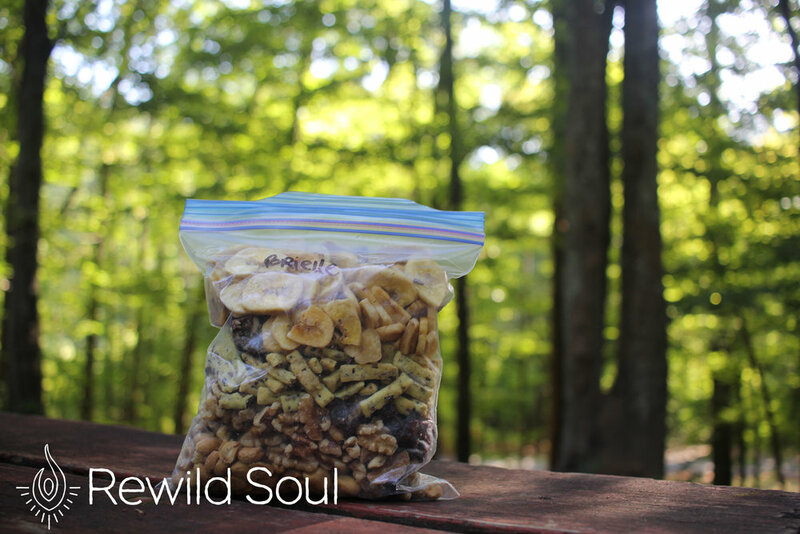 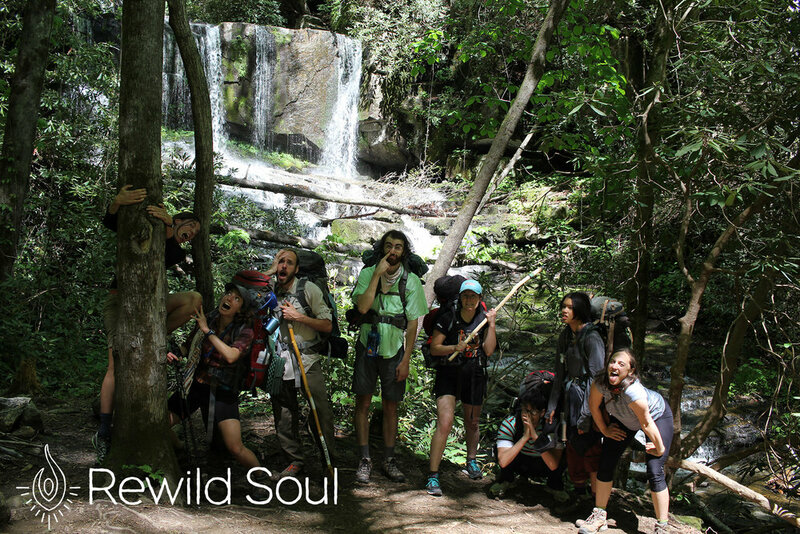 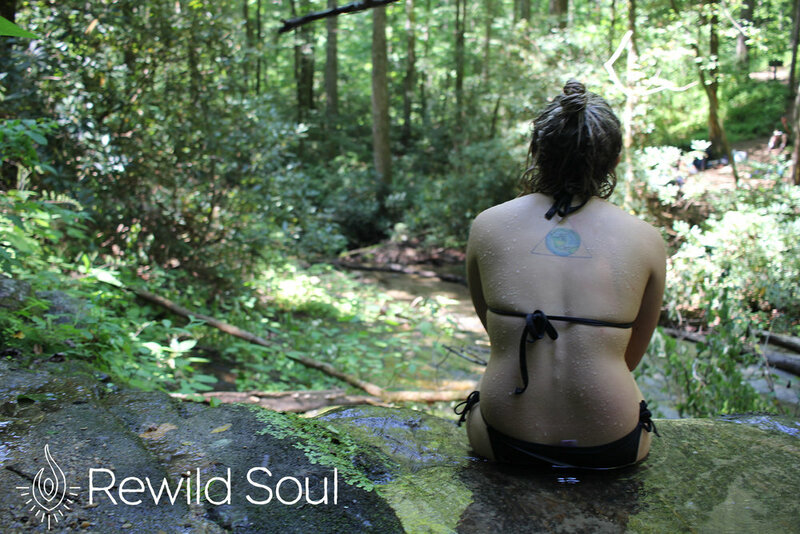 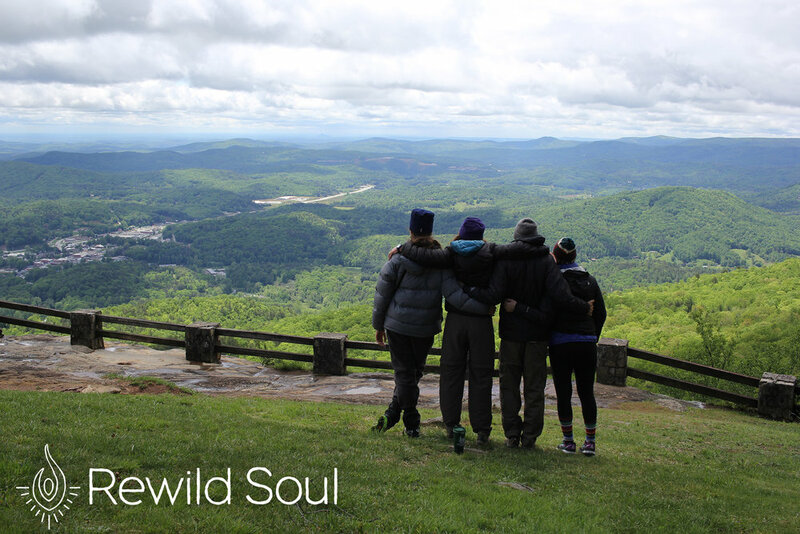 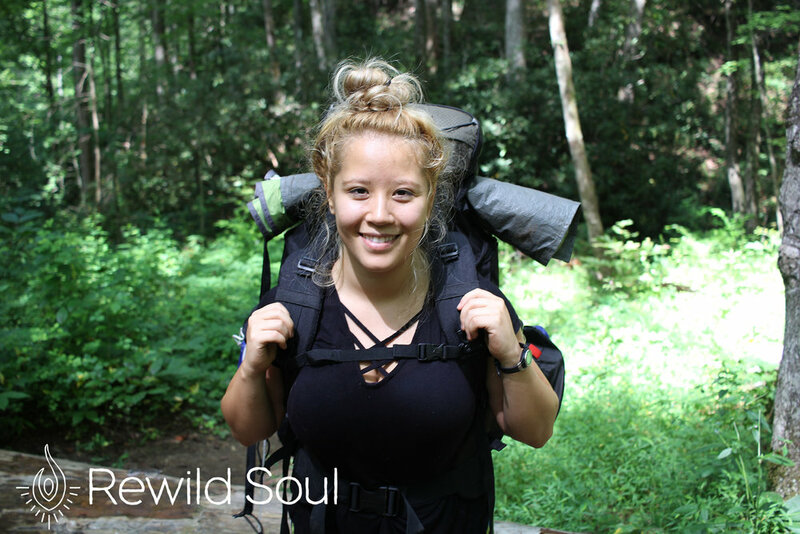 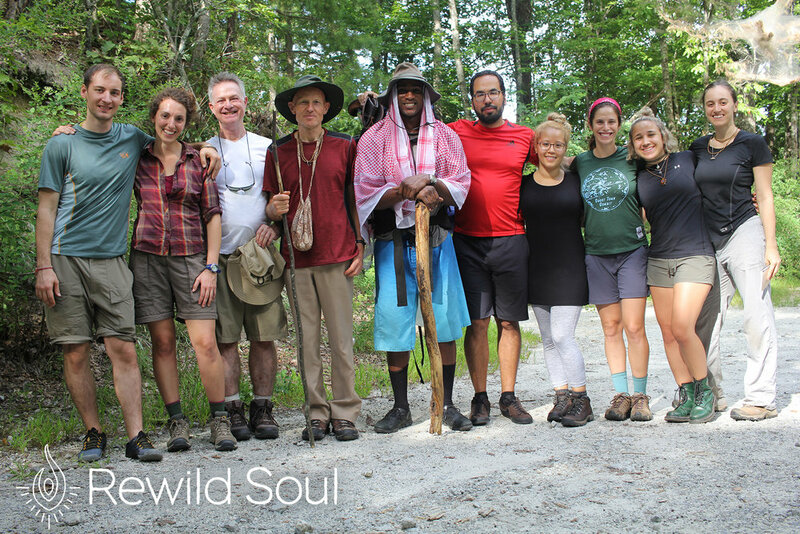 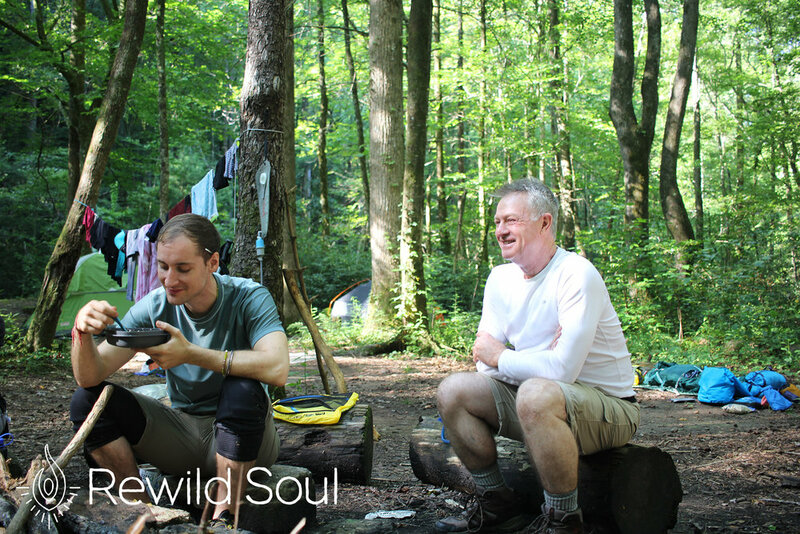 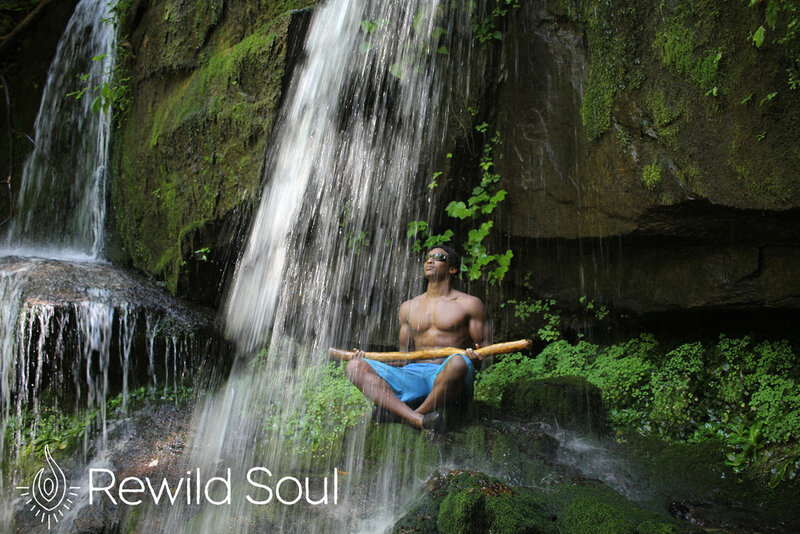 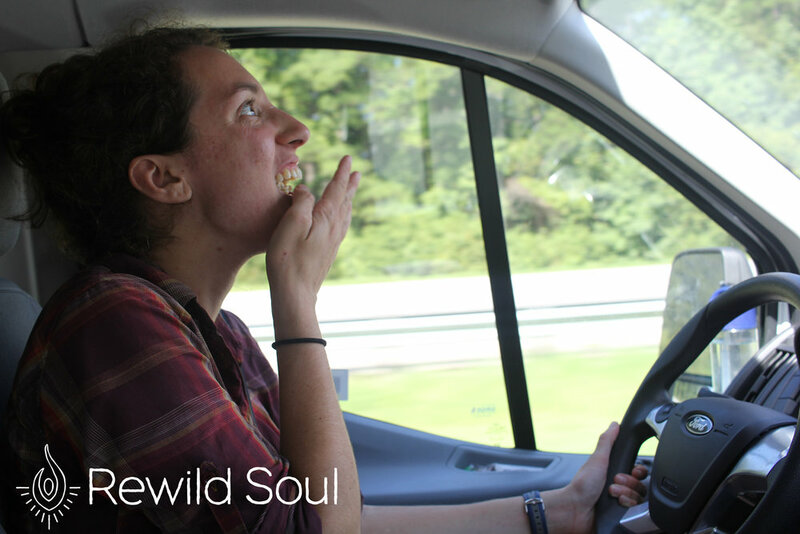 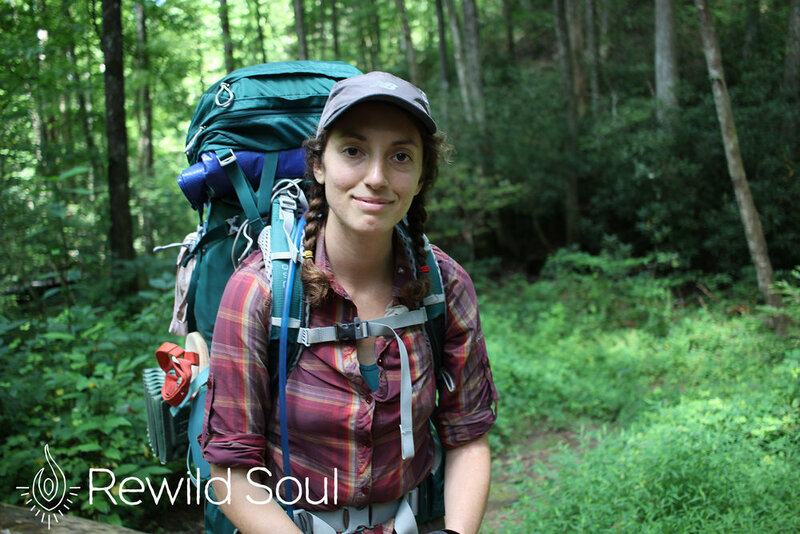 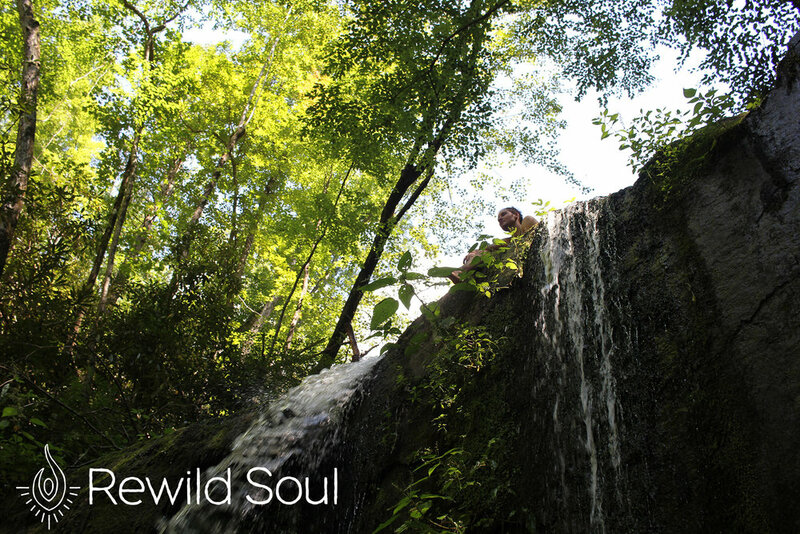 Through the power of authenticity in wild spaces, our participants grow to feel capable and inspired to connect with themselves, others, and nature with compassion and trust. 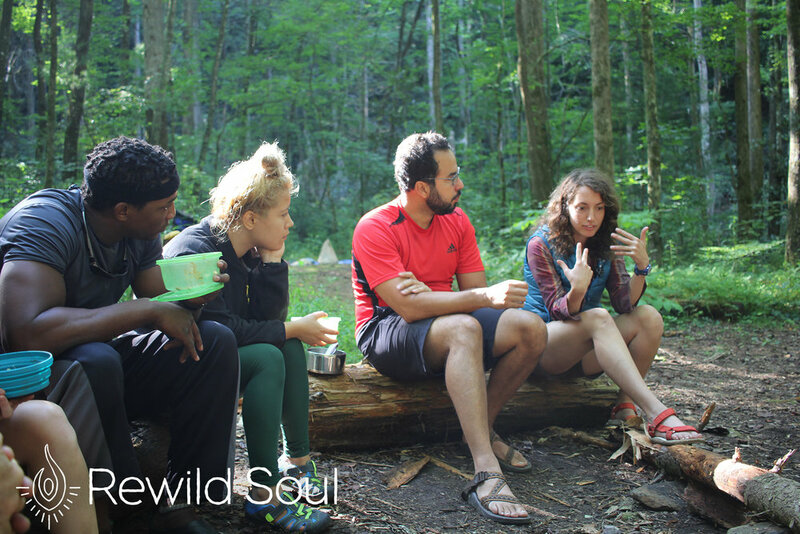 We do this by guiding participants through connecting experiences such as solo journal prompts, group processes, and fun group activities. 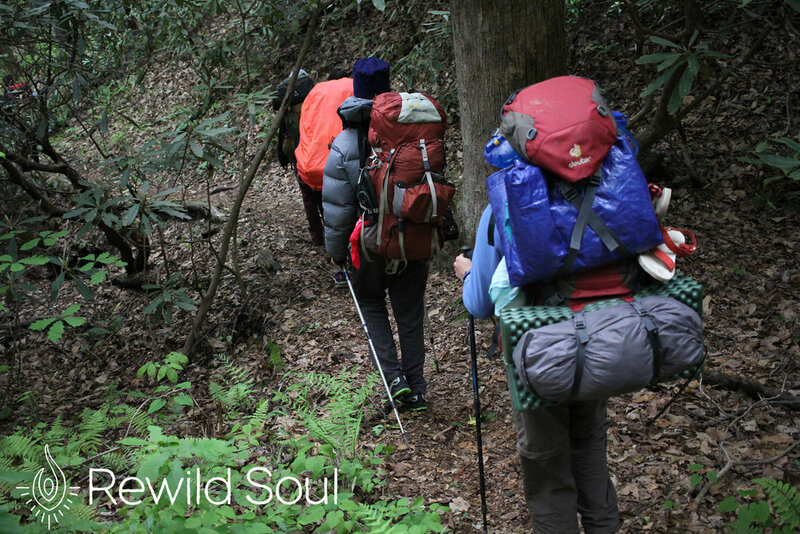 All of our trips are a balanced integration of outdoor adventure and inner adventure, both seized with a spirit of discovery.